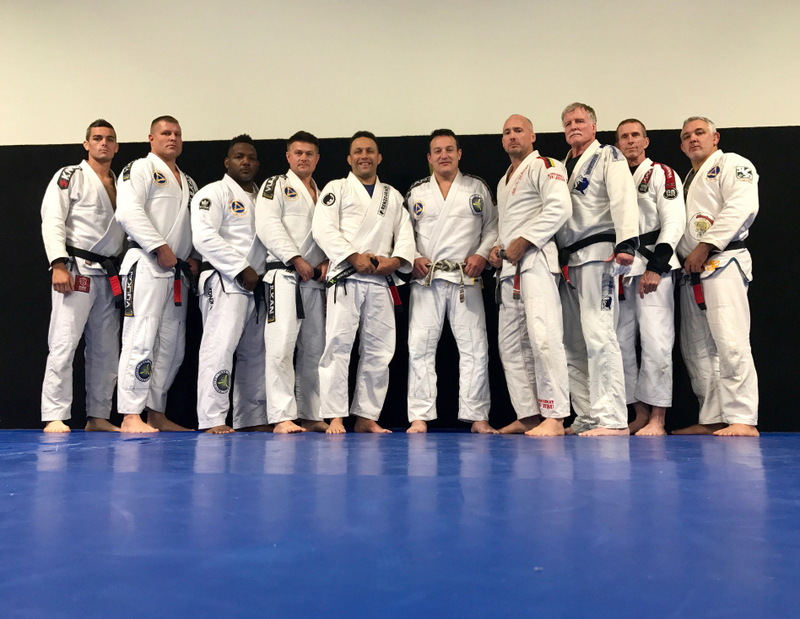 Team Rodrigo Vaghi Gracie Jiu Jitsu had scheduled Master Gracie on Saturday, August 20 for the seminar and planned on numerous individuals from surrounding states to attend. 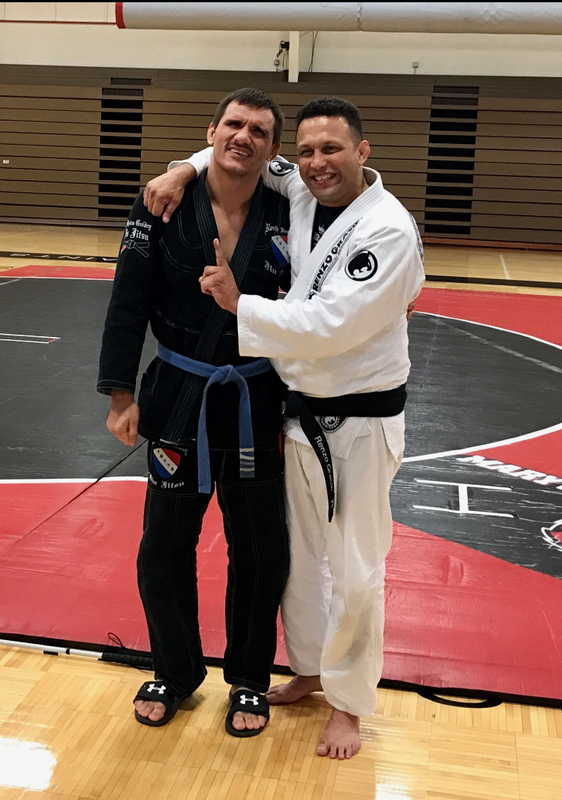 No one would have asked Renzo Gracie to drive 15 hours from his home state of New York to a seminar held in St. Louis Missouri after his flight out of New York area got canceled due to inclement weather. 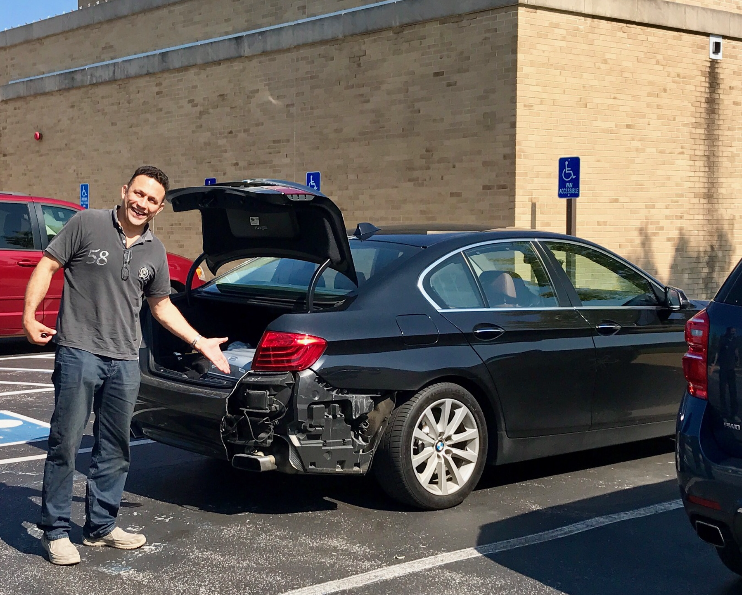 Further, Master Renzo had not slept for 24 hours and to think he was just going to hop in his car and drive through five states would be unthinkable! Renzo’s flight got canceled last night due to a major thunderstorm on the east coast. All flights out of NYC, PHL, DC were canceled. We tried to get him out for Saturday…all flights booked…Sunday…sold out. 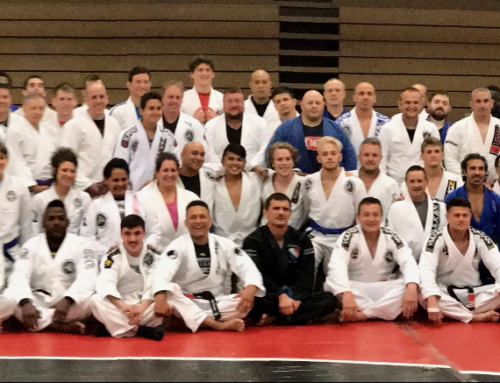 This is on the eve of a seminar with a 100 Jiu Jitsu guys/girls from five states. 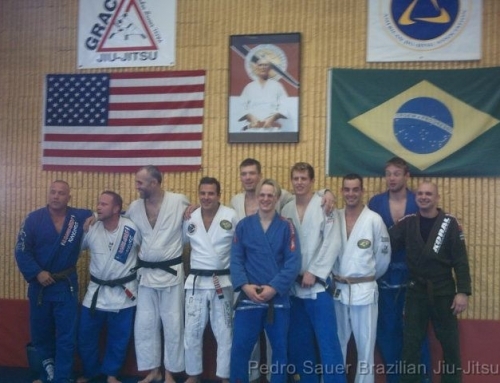 Many who saved months for the seminar. I asked Renzo if he wanted me to cancel. He said, “no way!” After being up 24 hours he said he was gonna jump in his car and drive 15 hours. I didn’t know if he was serious. I took him at his word and didn’t tell anyone. I got a call from him that he would be 20 minutes late. He was here! He even had an accident and some speeding tickets to show me on his arrival. I couldn’t f’ing believe his dedication to showing up! 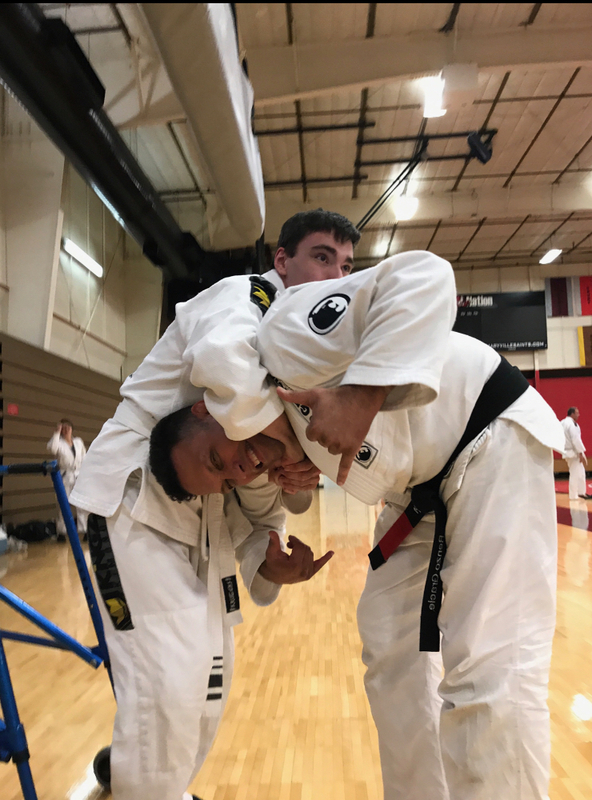 Renzo shows the wear and tear of his 15 hour trip.